Waterproof stainless steel ignition button and detachable red anodised aluminium surround bezel. It comes with full, detailed fitting instructions and all the wiring and connectors needed to install in any competition or road car. 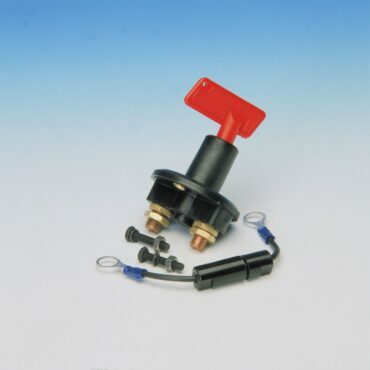 This deluxe kit comes complete with all wiring and connectors that you will need to install this starter button to your car. Give the drive to work a touch of startline excitment!